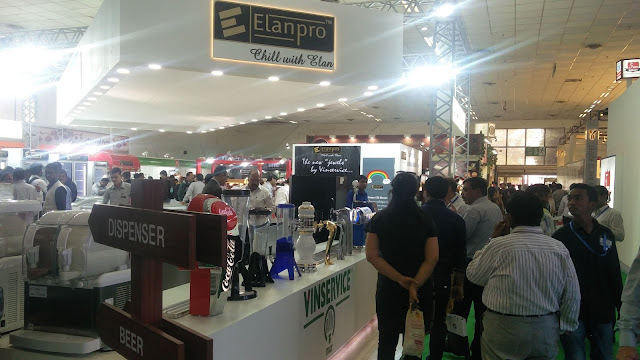 New Delhi,​ ​9 March, 2017: ELANPRO, India’s leading commercial refrigeration company, reiterated its commitment to technologically advanced products with the launch of five new products for the food​ ​service industry at AAHAR 2017, today. The 32nd annual international food & hospitality Fair will be held from 7th to 11th March at Pragati Maidan, Delhi. Last year, ELANPRO entered in a strategic alliance with the leading Italian brand SPM for the distribution of their products in India. 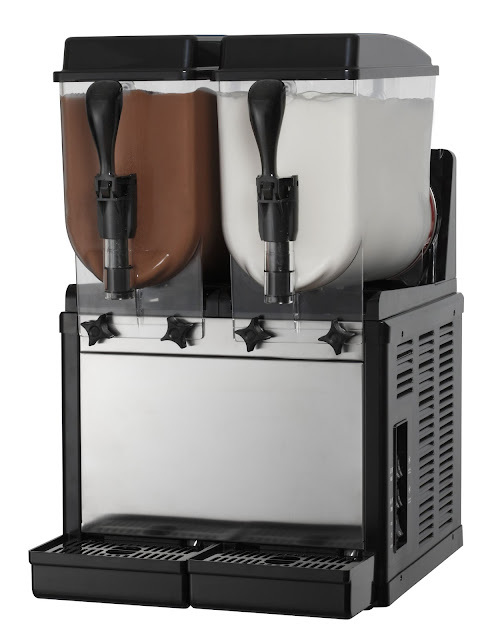 Enhancing this innovative beverage dispenser portfolio, the company has introduced two new products - SP with patent I Tank technology and stainless steel bodied U GO. 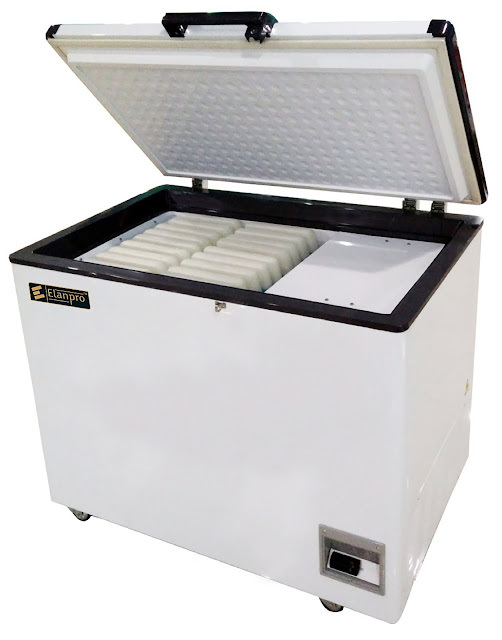 Elegantly designed, SP is capable of producing chilled specialties like creamy desserts, sherbets, mousses etc. Available in one, two and/or three bowl configuration, the machine simultaneously prepares one or more products. The user friendly product is easy-to-clean and powered by a safety stop button. The high overrun results in high ROI. 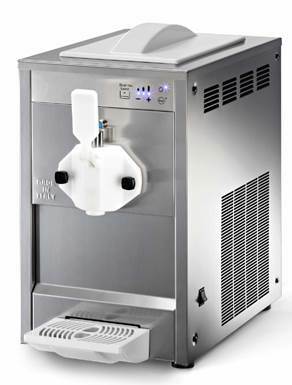 U Go, a compact counter top machine, dispenses Soft Serve Ice Cream and Frozen Yoghurt. The unique machine can dispense upto 170 cones/hr(pump model). Capacitive LED Lightened control board helps the product remain fresh when not in use. Addressing the issues such as inadequate space and plumbing constraints of small eateries and restaurants, ELANPRO has launched two new products. EIM 61BW, a portable ice machine, is uniquely designed to work without online water connection. EIM 101TT is a 100kg machine which has in built top for use as table top. 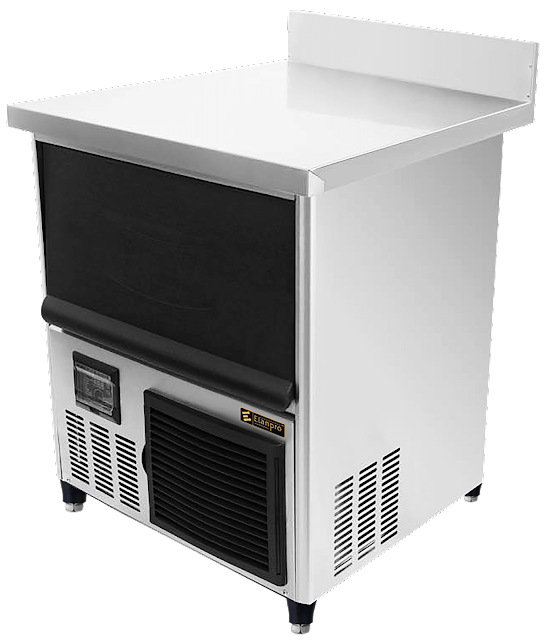 The new generation Elanpro Chest Type Blast Freezer features an in-built fan which integrates seamlessly for faster cooling and can be used in various applications for Hotel and Retail Industry. The company is also showcasing the highlight products from each sector like Frostfree and Static Reach-Ins, Undercounters, Glass Top Freezer, Chest Freezer and Counter Top Display Freezer, Wine Coolers, Backbars display chillers, Ice Machine & Ice Flaker, Coffee Machines. Speaking at the occasion, Mr. Ranjan Jain, Managing Director, Elanpro said, “We have slowly transitioned into a company with customer satisfaction at the utmost priority. The new offerings by Elanpro is a step towards providing a wide variety of choices and product range to our customers. All the new models are equipped with best in class features and advanced technology. With the state of art technology, the new products by Elanpro are equipped with revolutionary features. A perfect solution for bars, restaurants, cafeterias, coffee shops, hotels, Restaurants, Café and retail units, the products are priced effectively. Visit Elanpro Stall no. 56 AB, Hall no. 11 to experience a product showcase like never before. Elanpro (Elan Professional Appliances Pvt. Ltd.) is an organization focusing on commercial refrigeration & food-service products in India. A trusted organization by the largest names in Hospitality, Retail and Pharma Industry, the company has a network of almost 280 channel partners in key cities/districts of India. 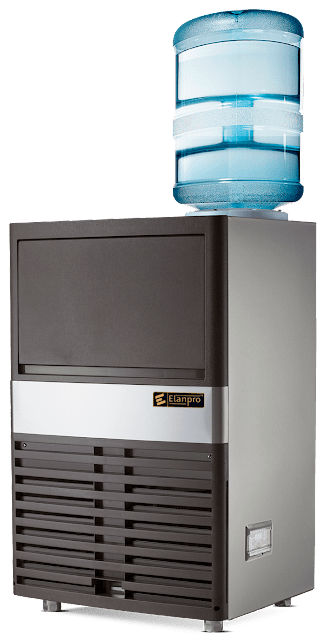 Elanpro offers international range of refrigeration and food-service solutions for hotels, restaurants, bars, coffee shops, ice cream & beverage, food retail and the healthcare segments. The company represents the world’s leading brands for Beverages: Vin Service’s for BEVERAGE RETAIL segment – includes Beer and Soda Dispensing System from Vin Service Italy. With the aim of creating a difference with its service in the industry, the company has created trusted relationship with major FMCG companies like Vadilal, Havmore, Naturals, London Dairy, Baskin Robbins, Amul, Arun, Dairy Classic, Cream Bell, Pepsi, Coke, Sabmiller, Inbev etc. Elanpro is providing its key clients with large-scale solutions as well as service. The Elanpro organization is poised to grow faster than the market whilst taking care of all stake holders.